There is no doubt that Android smartphones open a new world of information and entertainment for users. 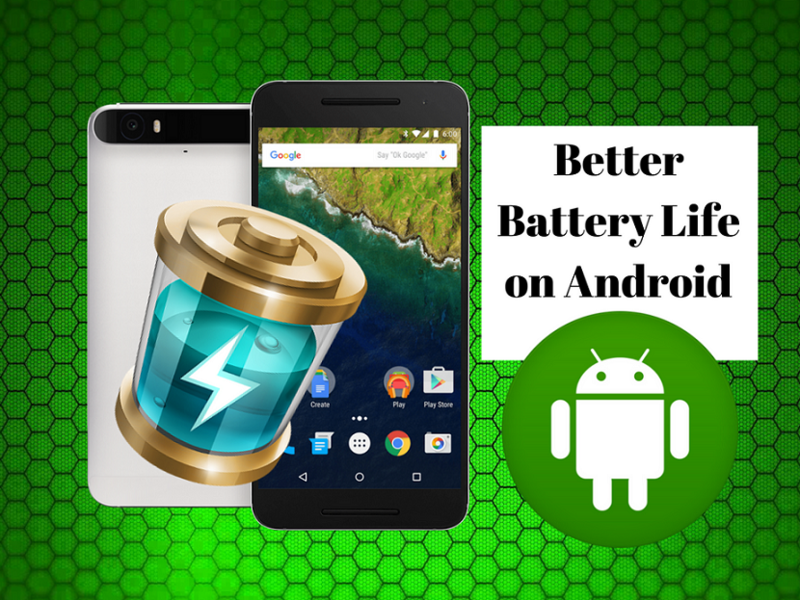 And if there is one thing that remains the desire of almost every smartphone user, it’s improved battery life. Lucking, getting thing has become easier than ever. One of the most sought after root apps for fetching longer battery life on Android, called Naptime, is now ready to user on every device running Marshmallow or later — even on phones that aren’t rooted. It tends to increase your battery time between charges by hours. Let’s take a look. Android launched a new feature in Marshmallow, then refined in Nougat and Oreo, with an aim to augment the battery life of all smartphones as well as tablets. It’s known as Doze, and it works by reducing power consumption whenever the device is sitting idle. Doze is a truly awesome, but it has some restriction in the way that it has been executed. One is that there’s no option to configure it. The other is that it only works under specific conditions. Naptime is popularly known as “Super Doze,” and is found to be much more aggressive in promoting the battery savings. In general, it sets Doze to enable five seconds after you turn the screen off. And it features a full set of configuration options, including the capability to whitelist apps to ensure those that are expected to run in the background don’t get interrupted. Until now, Naptime was only available for rooted phones. This was listed among the best root options for improving battery life. But now it works well on non-rooted devices as well, although it does still require some kind of extra legwork to configure. Configuring Naptime on a non-rooted device requires you to activate a few of settings in Android, using the ADB app. ADB is a part of the Android SDK that allows you to access and modify system files instantly. Refer to below guide to using ADB if you wish to know more. Go to Settings >About phone, then tap Build number seven times to activate the Developer options. Now tap the Back button and navigate to Developer options > Enable USB debugging, then tap OK.
Connect your phone to your computer with a USB cable. The next steps differ depending on whether you’re using Windows, Mac, or Linux. Open the platform-tools folder you downloaded and fetched. Shift + Right-click inside the folder and select Open Command window here, or Open PowerShell here. In the window that opens, type (or copy and paste) adb -d shell pm grant com.franco.dozeandroid.permission.DUMP and hit Enter. Next, type adb -d shell pm grant com.franco.dozeandroid.permission.WRITE_SECURE_SETTINGS and hit Enter. You can now disconnect your phone, and should be able to launch Naptime. Find the platform-tools folder you downloaded and extracted. Open the Terminal app on your computer. In the window that opens, type cd[space] then drag the platform-tools folder into the Terminal window. This should fill in the path to the folder, so it should now say cd [path to platform-tool folder]. Hit Enter. Now type (or copy and paste) ./adb -d shell pm grant com.franco.dozeandroid.permission.DUMP and hit Enter. Next, type ./adb -d shell pm grant com.franco.dozeandroid.permission.WRITE_SECURE_SETTINGS and hit Enter.